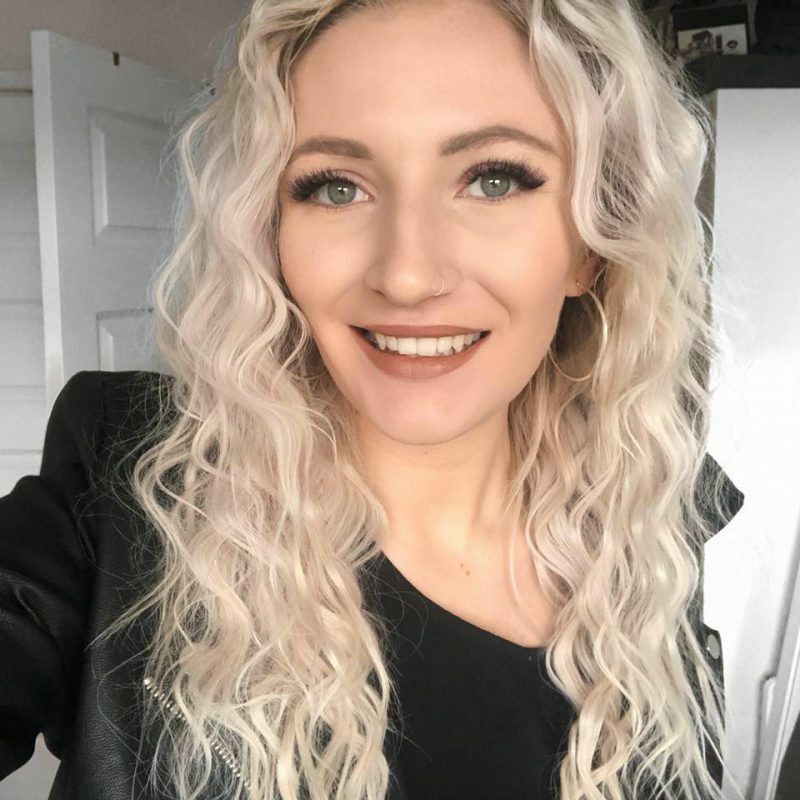 When it comes to curling my hair, I’ve always been a total rookie and lazy too – my hair never holds curls too well and I’ve never been able to master the perfected look. 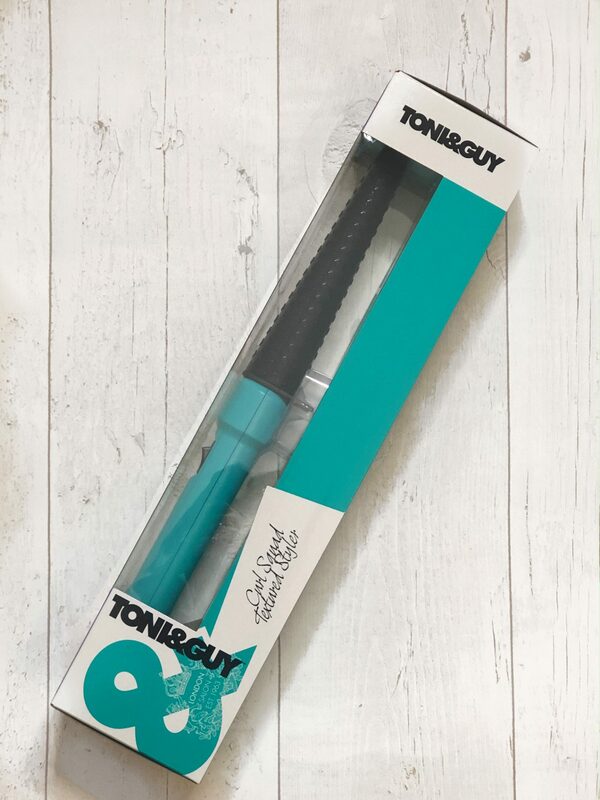 That said, I’ve made it my mission to try out new products to help me achieve the perfect curls and so I’m super excited to share my Toni & Guy Curl Squad Textured Styler review with you all today and the results I’ve achieved by using this styler that’s recently launched as part of their Curl Squad range. Some of you may or may not know, but in 2018 I have been doing a complete no buy where I don’t buy any makeup products at all; more information and why I’m crazy enough to do that is in this video. As we approach the latter part of the year I’ve found myself running low on the essentials but thankfully KLIPshop.co.uk offered me a selection of their products to review and it was like they could read my mind. 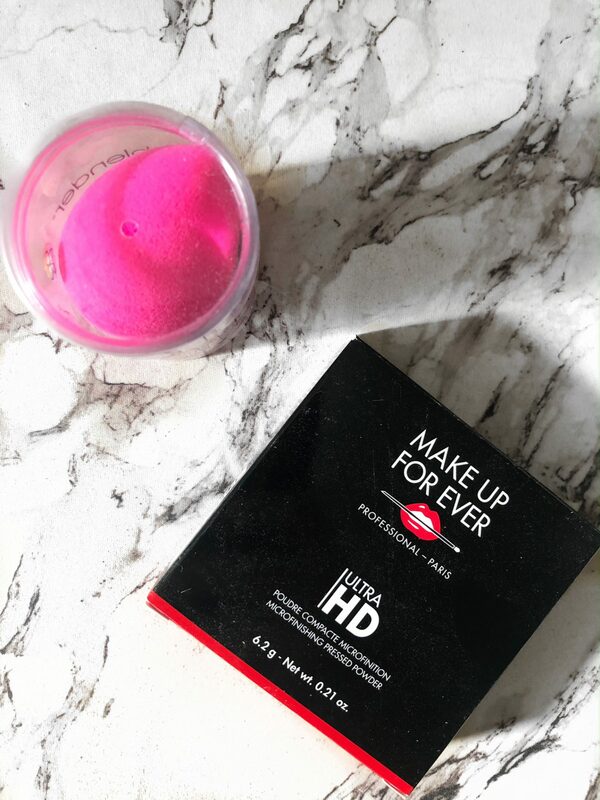 I’ve got two amazing makeup products to talk about today, so I hope you enjoy finding out more about them. If you’re an OG reader of my blog, then you may remember my obsession with all things candles and wax melts, such as The Melt Crowd subscription box reviews and Yankee Candle hauls. 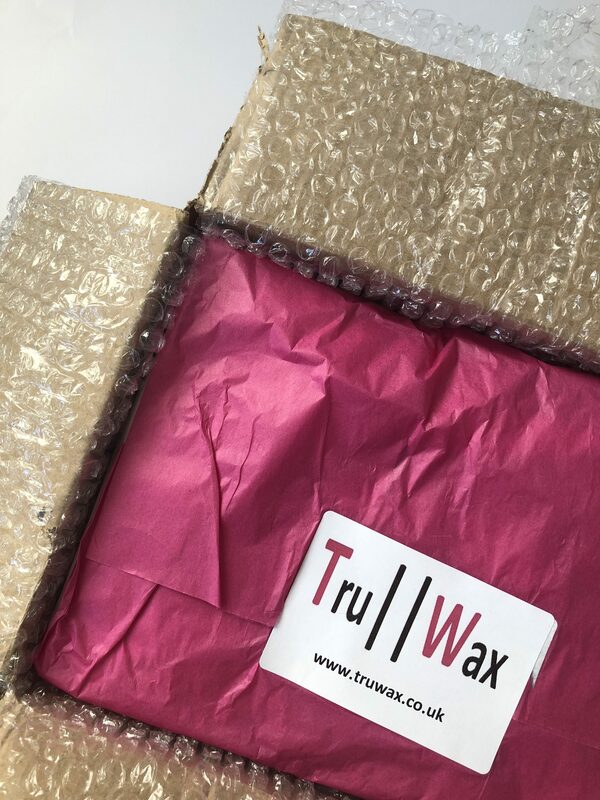 Today I’m going back to this obsession (as it still very much exists) with a Tru Wax review; a company created by the lovely Khaema Lindsey who creates her own wax products created with soy wax and 100% fragrance oil. If you’d like to hear my thoughts, keep on reading! 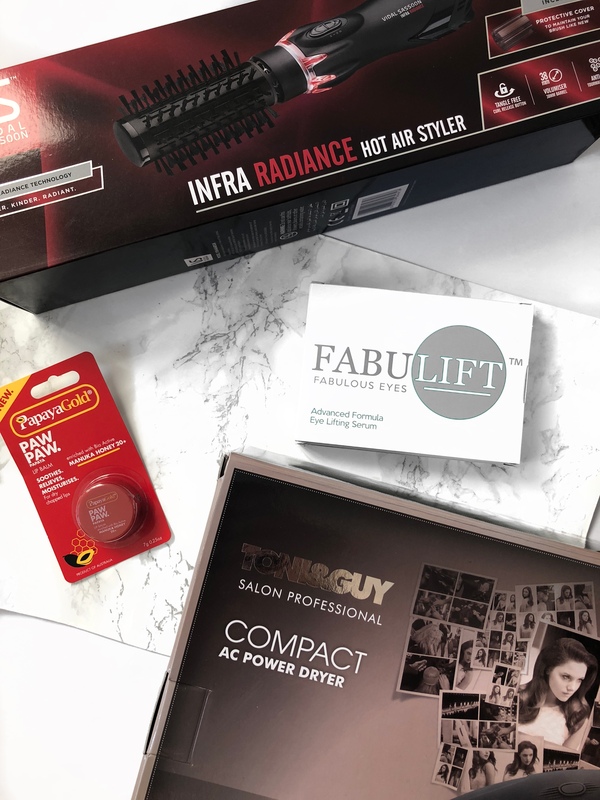 Hooray – it’s time for a giveaway and I’ve partnered with Fuel PR to give one lucky winner the change to win a Vidal Sassoon Hot Air Styler, a Toni and Guy Hair Dryer, Fabulift Eye Lifting Serum and a PapayaGold Paw Paw Lip Balm to say thank you for all of your wonderful support over the years. If you’d like to enter, keep on reading! Flatlays are a term that almost everyone is familiar with, especially in the blogging industry. No matter where you go online, chances are you’re going to come across a flatlay which is essentially a photo you’re shooting from directly above with items beautifully arranged or styled on a flat surface. 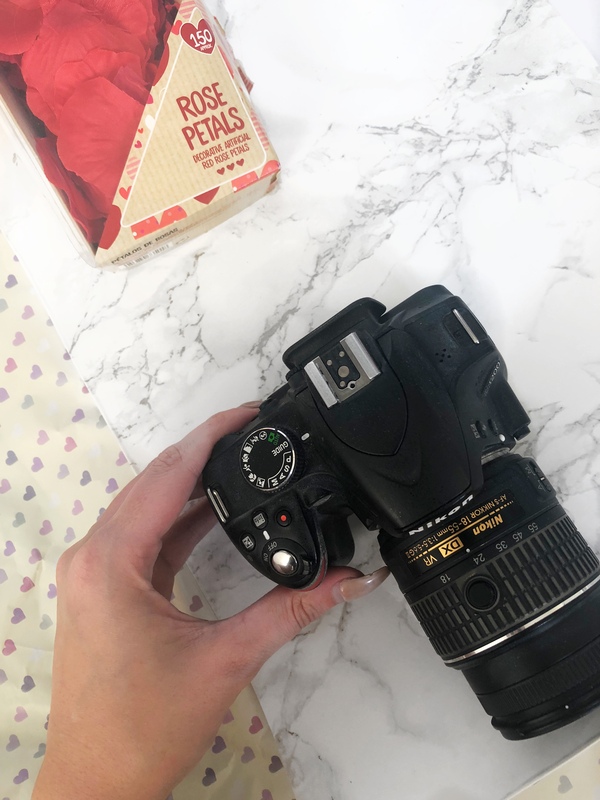 Today, I’m running through the basics of creating one and how to get those Instagrammable shots easily.